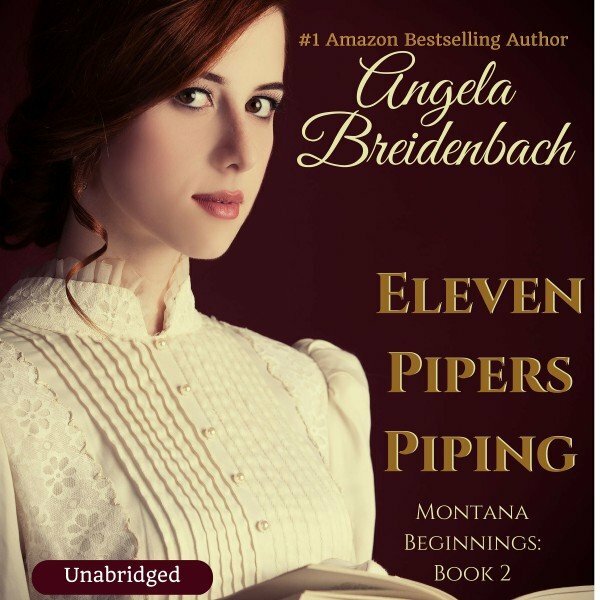 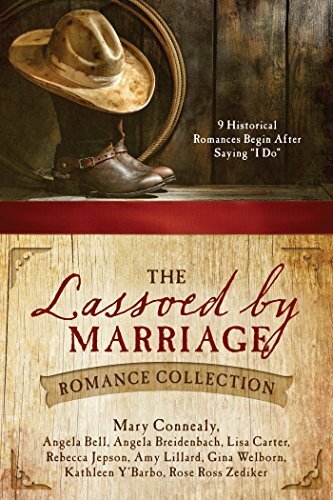 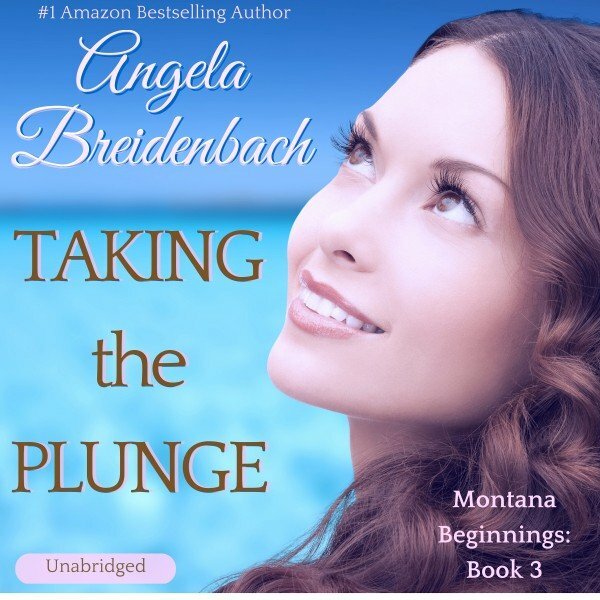 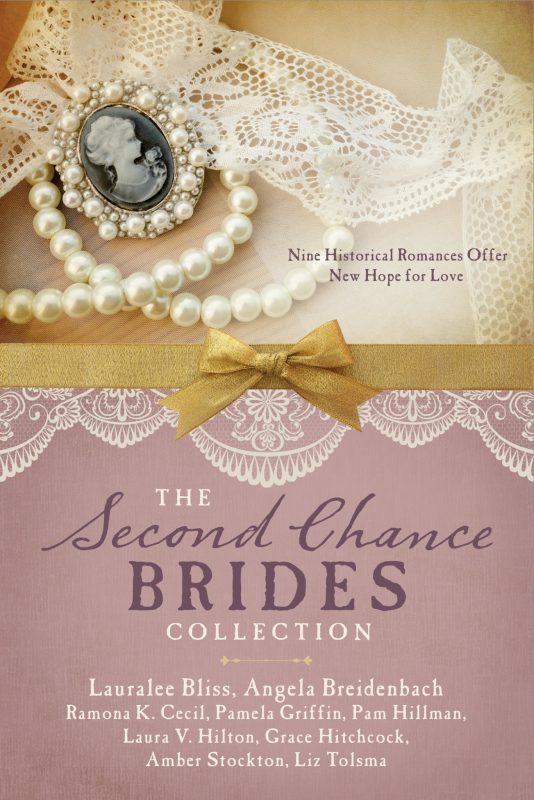 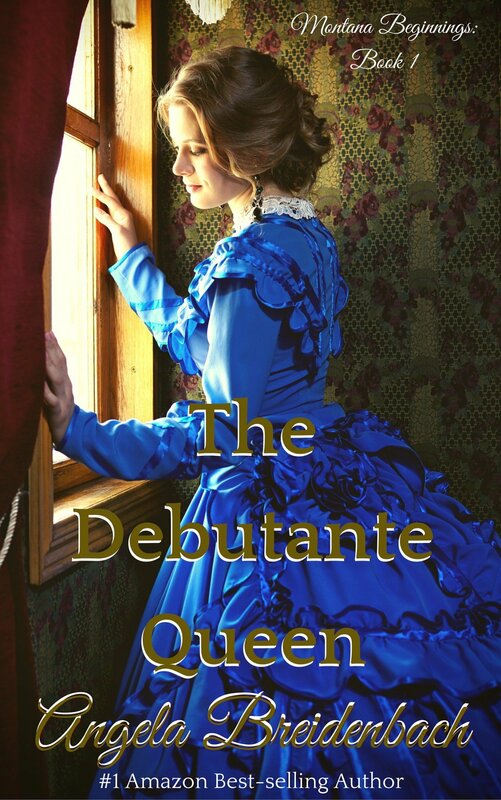 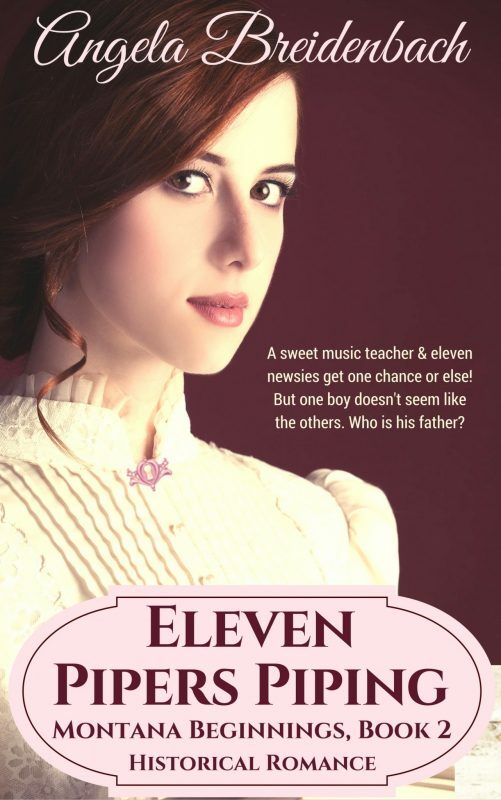 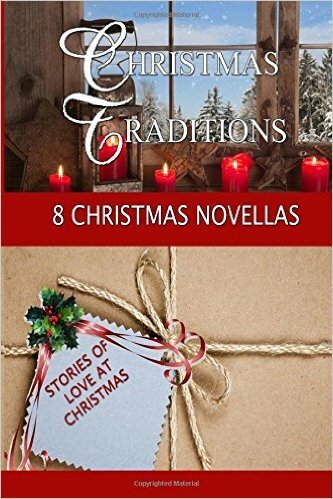 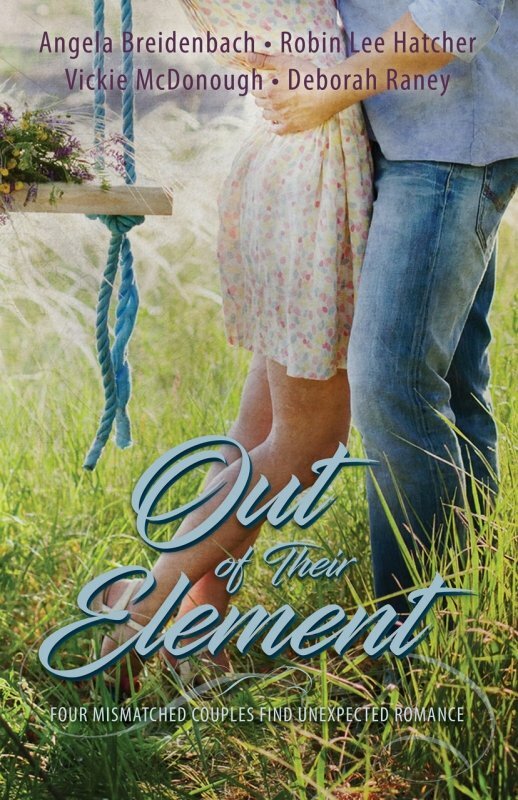 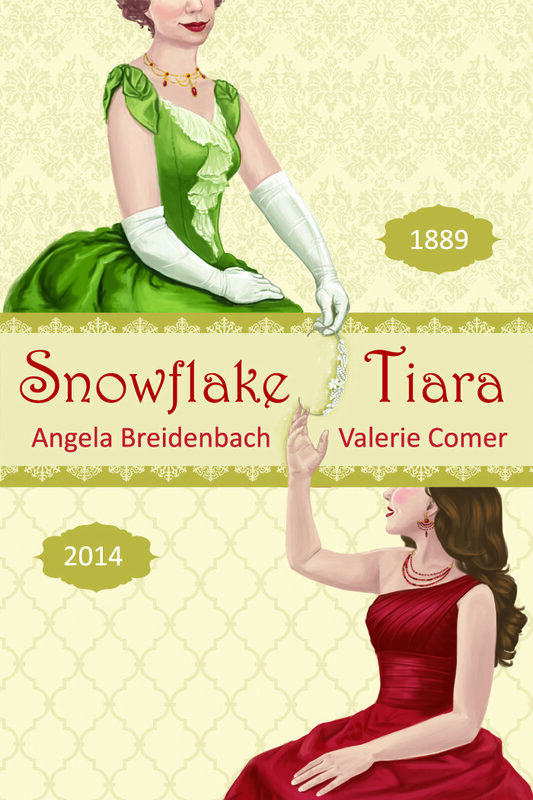 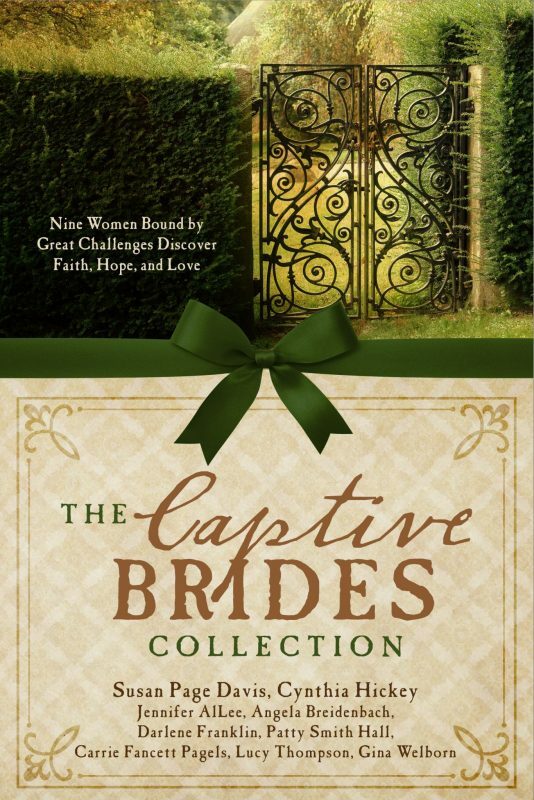 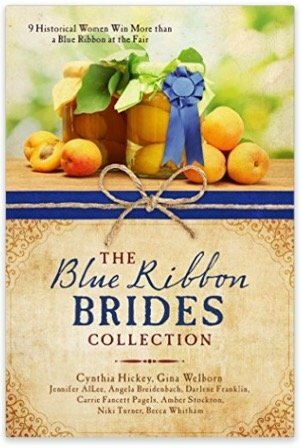 Historical romantic fiction, contemporary romantic fiction, non-fiction books that are always good for your heart by bestselling Montana author, Angela Breidenbach. 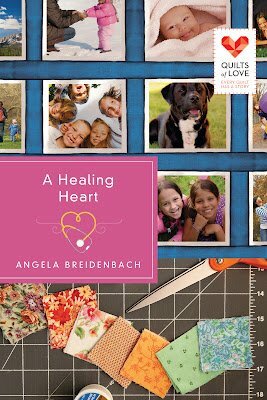 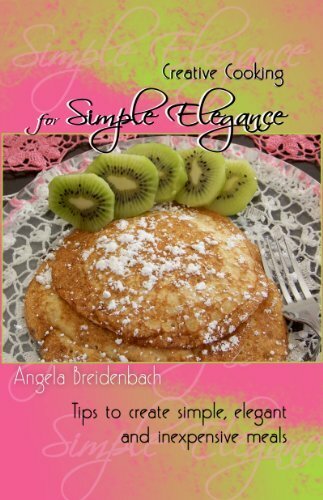 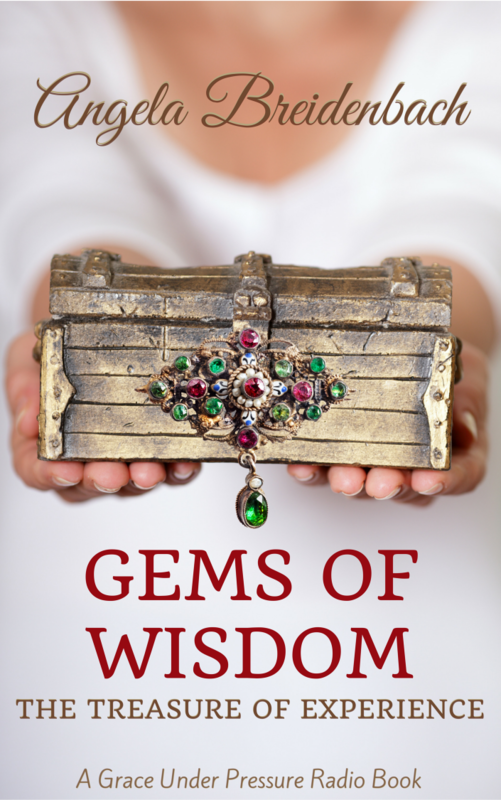 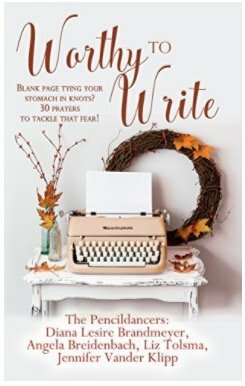 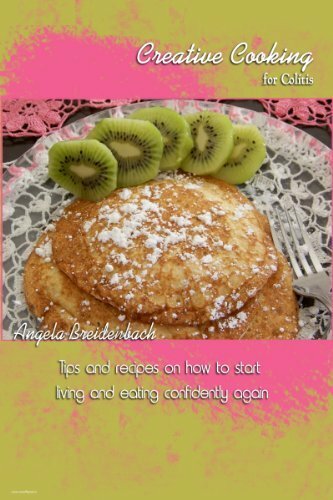 Angela’s Books are entertaining and encouraging for busy women who like characters with courage, confidence, and candor. 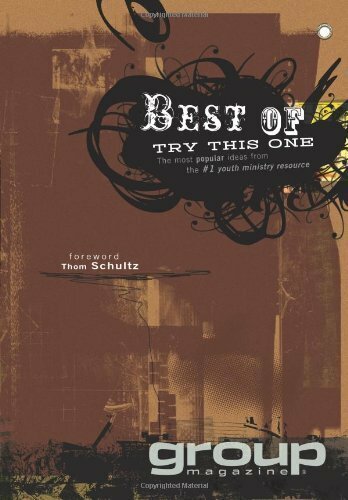 Find a new favorite below!